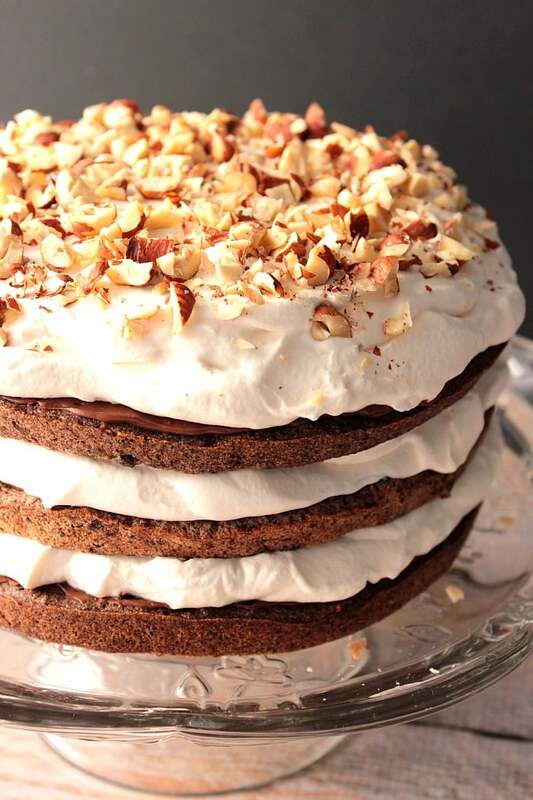 Lovers of chocolate hazelnut spread are going to love this cake. 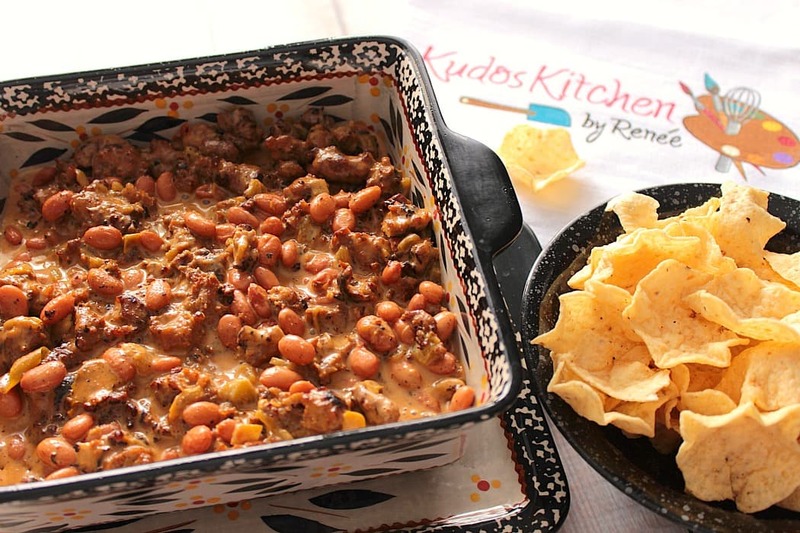 It’s exceptionally easy to make, yet is super impressive to serve when you want to impress. 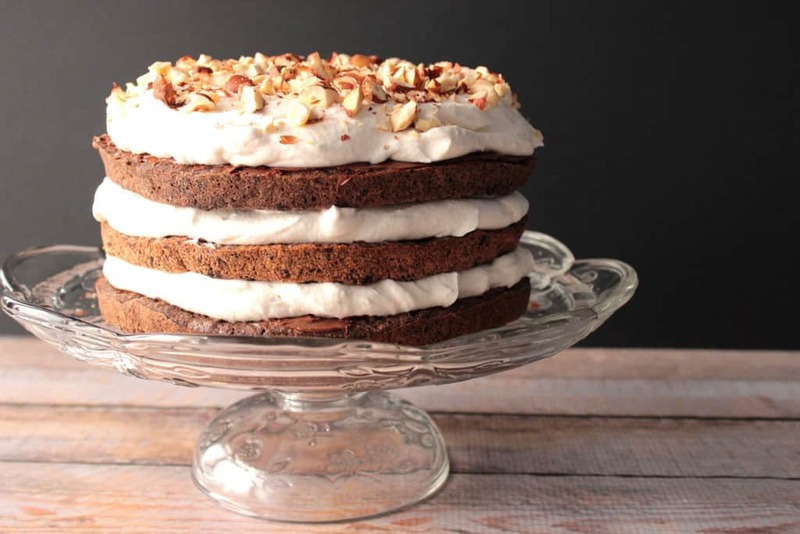 Easy Chocolate Hazelnut Cake with Whipped Cream. 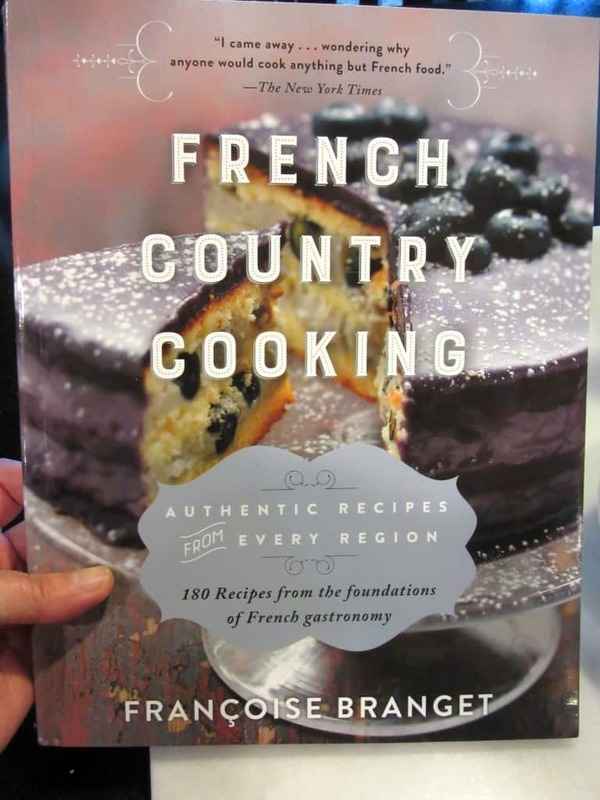 I started with a recipe I found in a cookbook called – French Country Cooking, Authentic Recipes from Every Region, written by Francoise Branget. 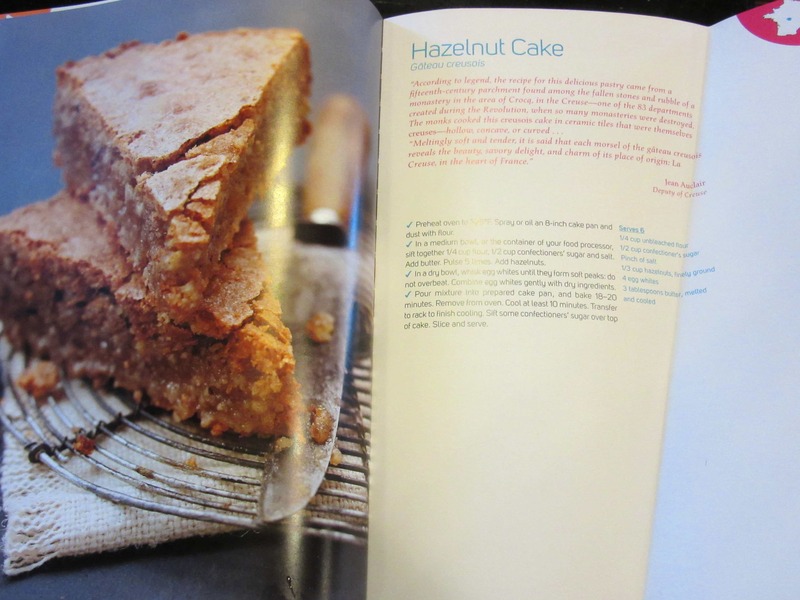 While Francoise’s Hazelnut Cake is more rustic in look, I think that mine is a bit more refined. And with my additions of cocoa powder, chocolate hazelnut spread, and whipped cream, I find it pretty hard to resist and I hope you do too. 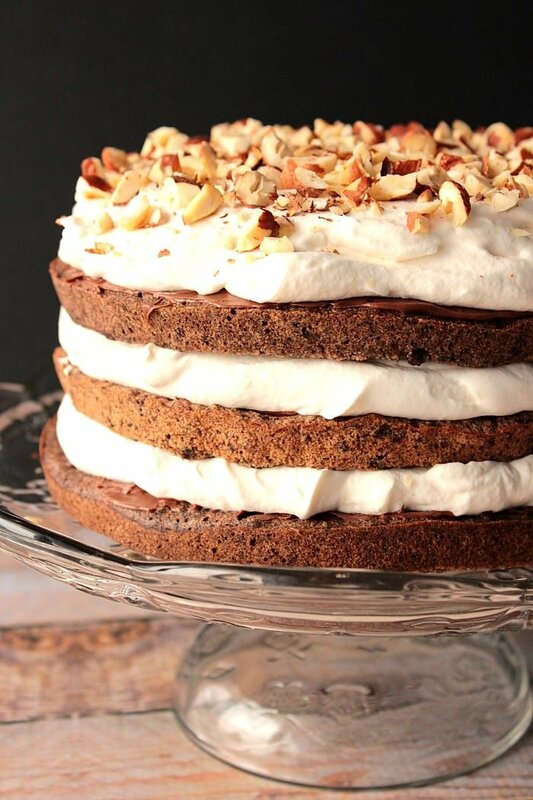 Lovers of chocolate hazelnut spread are going to love this cake. It's exceptionally easy to make, yet is super impressive to serve at a dinner party where you want to impress. Place 1 cup of hazelnuts in a food processor and pulse until the nuts are finely ground. Set aside. In a large bowl, whisk together the flour, 1 cup of confectioner's sugar, cocoa powder, salt, and ground hazelnuts. Switch to a wooden spoon or spatula and stir the melted butter, water, and vanilla into the flour and hazelnut mixture. Set aside. In the bowl of a stand mixer (or a large bowl with a hand mixer), whip the egg whites on high until soft peaks form. Spoon half of the whipped egg whites into the flour and hazelnut mixture and gently fold to incorporate and lighten the batter. Add the remaining whipped egg whites to the batter and gently fold to incorporate. Divide the batter evenly into 3 prepared cake pans. 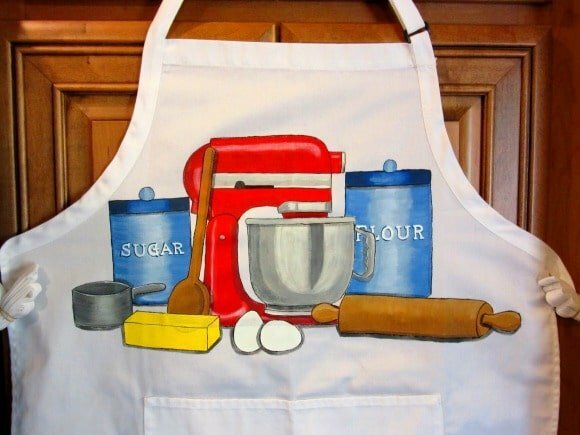 Bake cakes in preheated oven for 18-20 minutes. 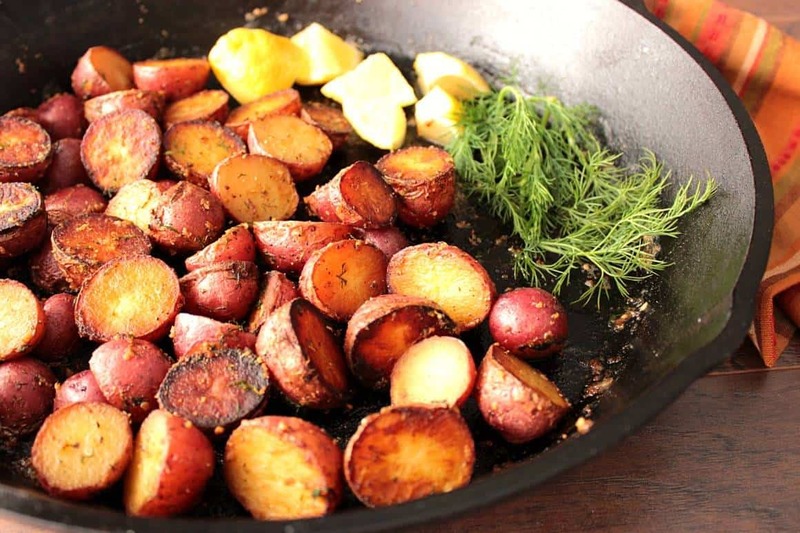 Remove the pans from the oven and cool on a cooking rack for approximately 10 minutes. Place a second baking rack on top of the partially cooled cakes and carefully flip the pans and racks together. Remove the cake pans from the cakes. Place the cooling rack on top of the cakes and carefully flip the cakes again so the cakes are right-side-up. Cool the cakes completely. Whip the heavy cream in the chilled bowl of a stand mixer, or a large bowl with a hand mixer, until soft and fluffy. Add 3 tablespoons of confectioners sugar and 3 teaspoons of vanilla to the whipped cream and stir to combine. 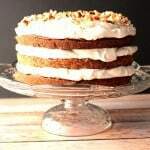 Spread 2 tablespoons of the chocolate hazelnut spread evenly on top of each cooled cake round. Place one of the cake rounds on a serving plate, chocolate hazelnut spread side up. 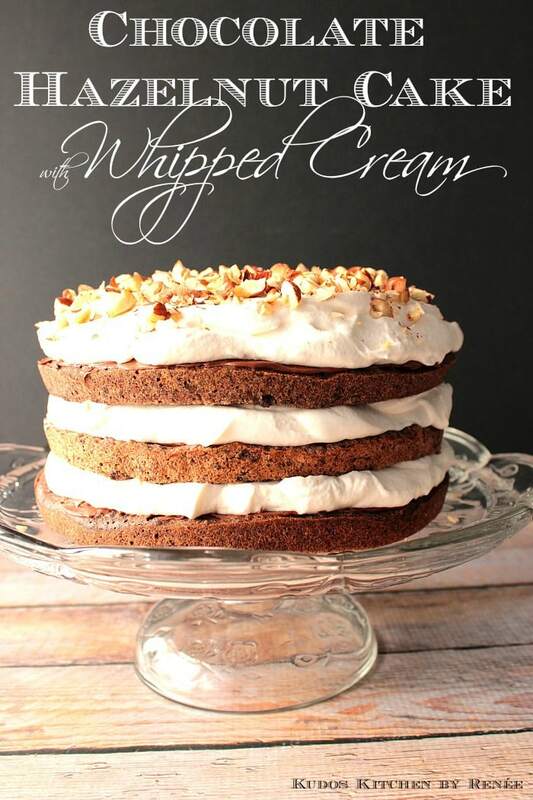 Top the cake with approximately 1½ cups of whipped cream and spread the whipped evenly over the cake. 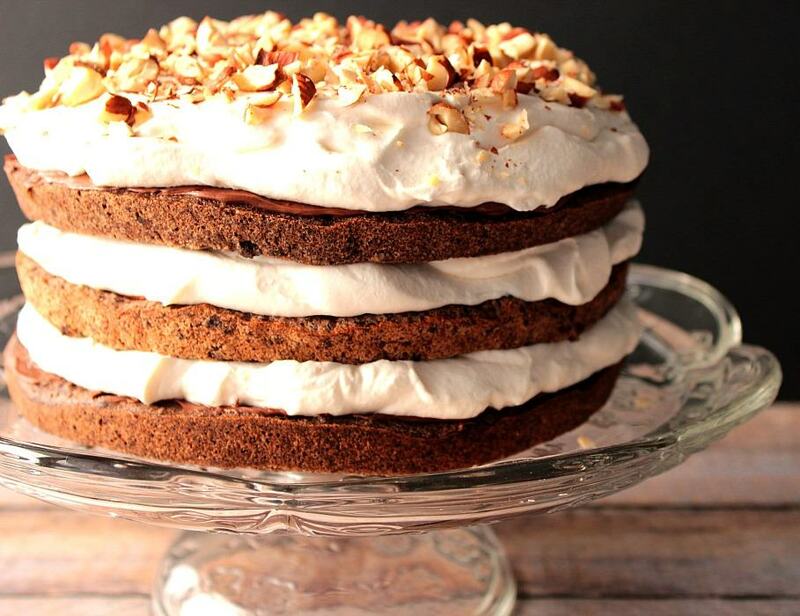 Continue layering the cakes and whipped cream, ending with a layer of whipped cream to end. Rough chop the remaining 1 cup of hazelnuts and sprinkle on top of the cake to finish. 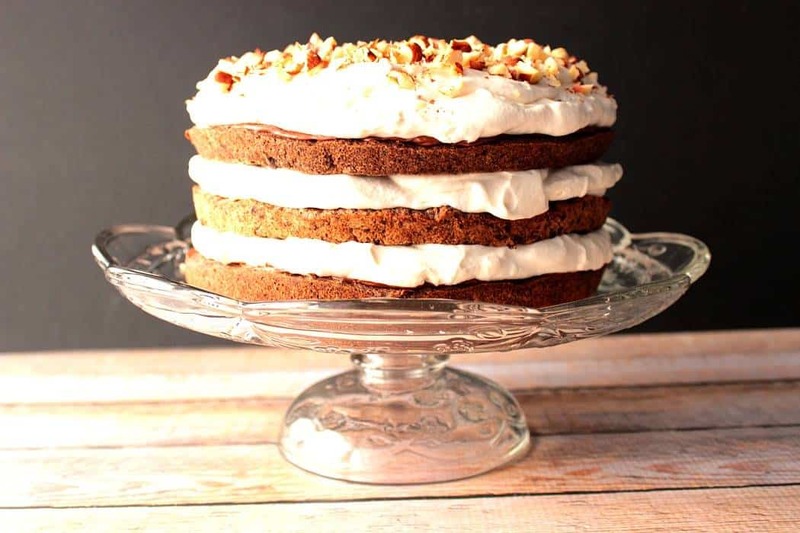 This recipe makes 3 - 8" round cakes that are layered with fresh whipped cream. Before assembling, make sure the cake rounds are completely cooled. When whipping the cream, it's best to have the bowl and the beaters as cold as possible. Placing them in the refrigerator or freezer works well. Be careful not to beat the cream too long or you risk turning it into butter. Please keep an eye on it while beating. Here’s a little video I’ve put together about the making of the Chocolate Hazelnut Cake with Whipped Cream, if you’re more of a visual type of learner, like me. As time goes on I know I’ll get better at producing and editing videos, so please bear with as I learn the ins-and-outs of video production. I hope you’ve enjoyed the recipe I’ve shared with you today as much as I’ve enjoyed sharing it with you. If there are any questions I can answer for you, please leave me a comment at the end of this post and I’ll be happy to answer it for you. Ready. Set. Bake!! If there is ever anything I can paint for you, from fabrics (aprons and tea towels) to glassware, please don’t hesitate to contact me or visit my shop on Etsy and Wazala (you can find the links in the navigation bar). Custom orders are always welcome, and I will happily paint and design from any photo or description you send my way. PS: Loving the new look of your site! Yep, I would not be able to resist this cake! I absolutely love this cake! It is so pretty! And these pictures! I need to get this cookbook too! Such a gorgeous cake! Save me a slice, will ya?! I’m loving all the layers in this cake! It looks wonderful! Wow – what a gorgeous cake! Definitely impressive and perfect for a celebration! I love the chocolate hazelnut combination! The presentation of this cake is awesome! Wow – I love your version of this cake! Anything hazelnut is always my favorite! That’s so sweet of you for making this for your friend, hope things are better. I love hazelnut so this is right up my alley. Love the layers and whipped cream. Gorgeous cake and beautiful photography! This is definitely the centerpiece of the dessert table. Your cake looks beautiful! Such a wonderful adaptation. Recipes are only guidelines anyway! What a gorgeous cake! The layers look so impressive and refined.